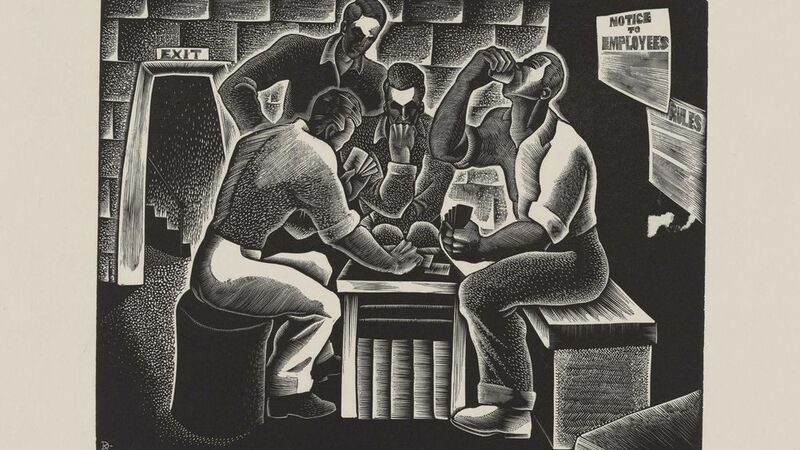 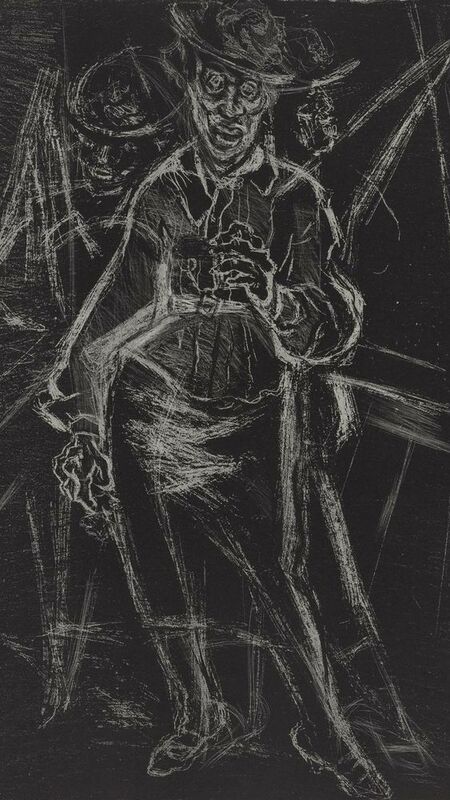 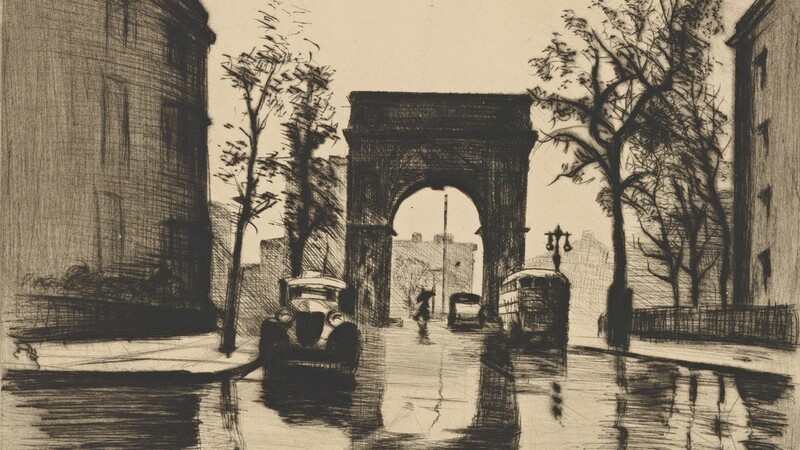 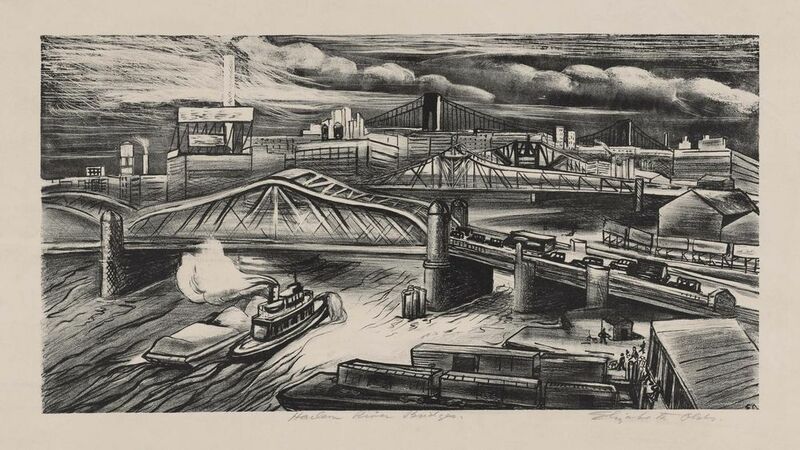 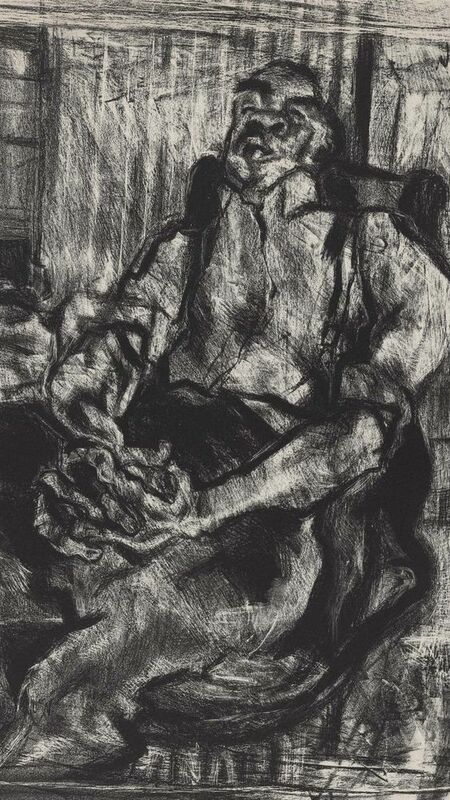 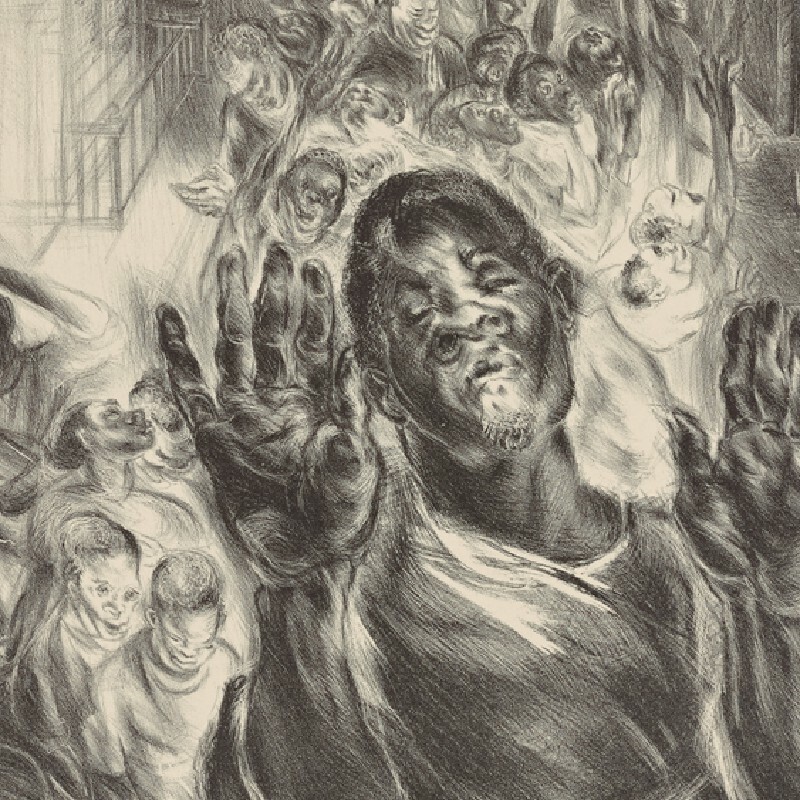 Nan Lurie was an African-American 20th century American printmaker and engraver, most well known for her works about racism and the struggle of the working class. 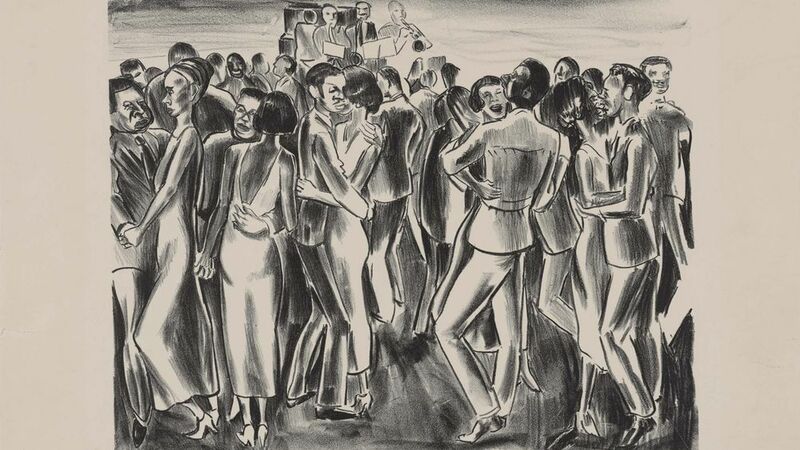 From the mid 1930s through the early 40s, she was a part of the Federal Arts Project, a sweeping New Deal program that supported artists across the country. 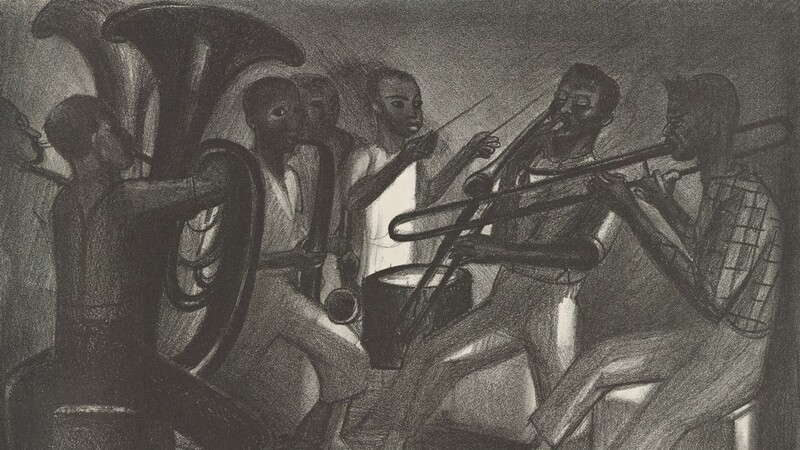 Her lithographs are notable for their exaggerated, nearly musical qualities. 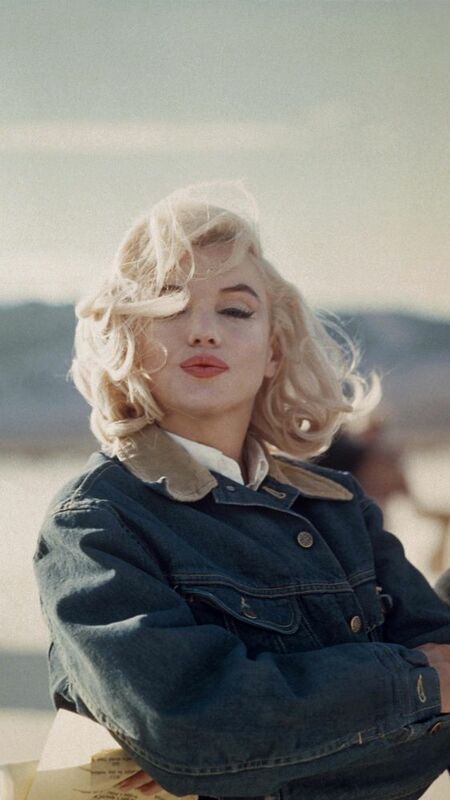 She would go on to marry the poet and novelist Kenneth Fearing in 1945, though they separated 7 years later. 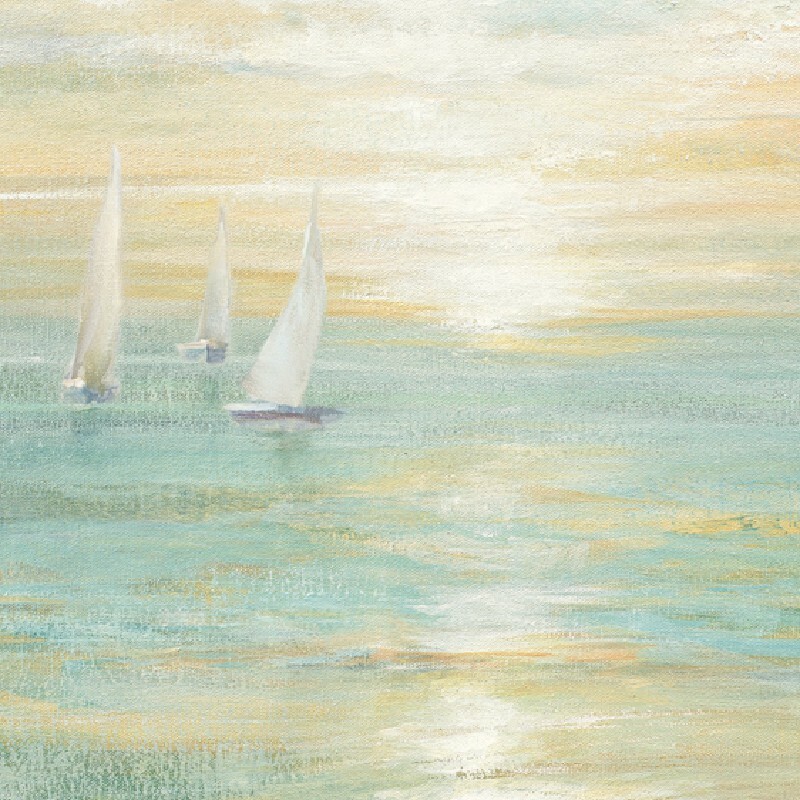 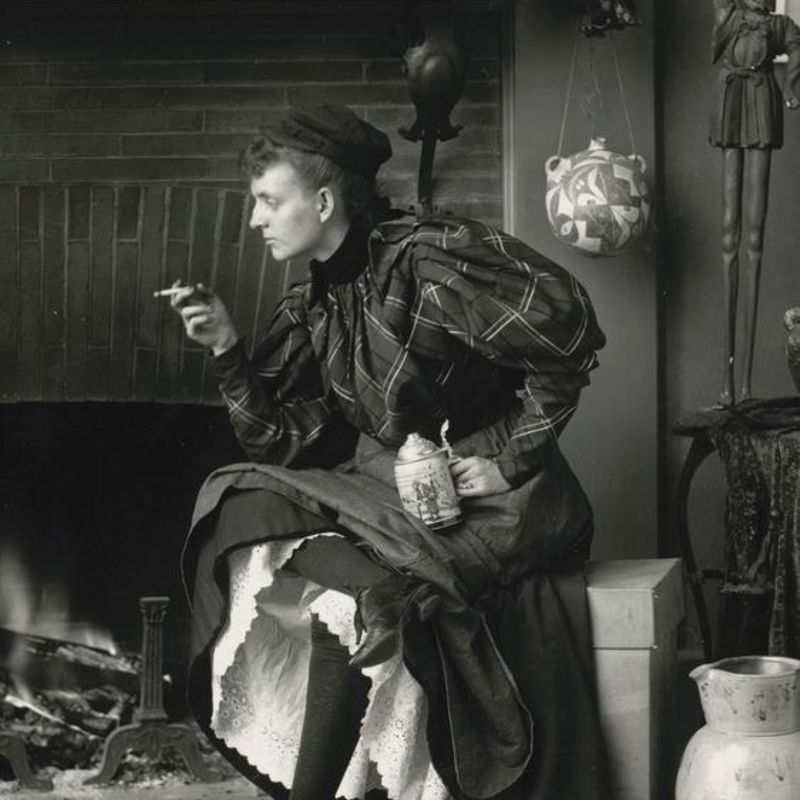 She lived a long and productive life; in her last decade she owned an art gallery in Chicago.